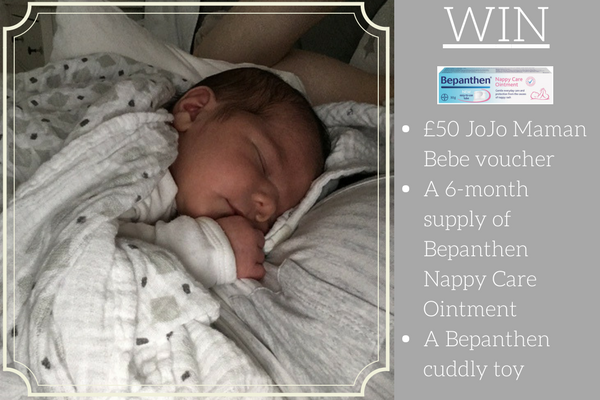 Would you like to win a £50 JoJo Maman Bebe voucher, a 6-month supply of Bepanthen nappy care ointment and a Bepanthen cuddly toy for your little one? Nappy rash affects up to a third of babies and toddlers in nappies at any one time and it can be tricky to know how best to care for and protect your baby’s soft and sensitive skin. When Arthur was a baby we were fairly lucky that he never seemed to fill his nappy at night time (although granted he also never slept so it made no difference to him!) only during the day. Charlotte on the other hand, has already proved at just 2 weeks old she is quite the opposite! 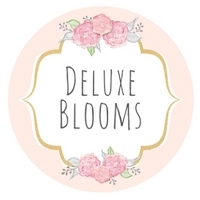 Is there anything more soul destroying as a sleep deprived parent than feeding, winding, and finally getting your newborn to sleep...only for them to let out a thunderous sound from the nappy department which of course then requires immediate changing.....back.to.square.one. There have been a couple of times that she has done this whilst I've been asleep (hurrah! It does happen occasionally!) and I've then woken to feed her only to find she needs a nappy change. The problem here is that the longer the dirty nappy is in contact with the skin, the higher the chance of developing a nasty nappy rash. A good nappy rash ointment is therefore a must for us to help protect against the causes of nappy rash in the first place. 1. Closing date is Sunday 15th October 2017. 2. This offer is open to UK residents only 3. Entries are only valid by following the steps specified in the rafflecopter link 4. The winner will be chosen at random. 5. No cash alternative, or product alternative is available. 6. We reserve the right to amend these competition rules at any time without prior notice. 7. In the event of a dispute with regard to a competition or its outcome, the decision of Arthurwears is final and no correspondence will be entered into. 8. Entrants must be over 18 years old. 9. winners will have 14 days to respond by email before a new winner is chosen 10. Arthurwears is not liable to provide compensation should the company fail to provide a prize. 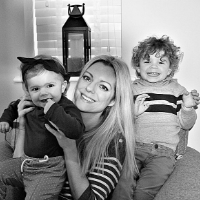 PS: Bepanthen’s kind-to-bums formulation is free from fragrance, preservatives, colours and antiseptics meaning it can be used at every bedtime nappy change - even on the most sensitive of skins. Babies’ skin is very absorbent and delicate, so needs a little extra care compared to adult skin. For my sister and my newborn niece! For myself as I am pregnant! My son could do with the cream and my daughter would love a Jojo dress! for my best friend. She has just got married and is expecting her first baby. My six month old nephew. My friend is due a baby with an 18 year age gap! My friend who is due her third child after an 18 year age gap! My sister and her daughter who is 9 months old now and absolutely gorgeous! Would love to win for my 6 month old son! I would love to win these for my best friend. I would love to win these for my friend who is due a baby in a couple of weeks time. Our beautiful new baby, Beatrice. for my nephew, due anytime now! I'd love to win these for my little niece Charlie! We're past that stage now but my niece is just starting to teeth and if she's anything like my two were a nappy rash cream will be essential. I would like to win for my friend who is expecting. I would love to win these for my sister, thanks. OOps I answered the wrong question above! I would love to win for my grandson! If they use Bepanthen, I'd pass it on for my niece to use. Otherwise, I'd see if they need it at my nursery. I'd use the clothing voucher for my daughter, who I think still fits in their clothes. 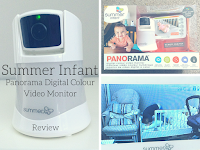 I'd love to win these products for my little boy - he's 18 months and is still in nappies. I used bepanthan to heal my tattoos as well! I would like to win it for my sister-in-law/niece. For my little boy, Seth! My little niece Vanessa is a poop monster. Would love to win and buy her hundred of nappies. I'd love to win for my daughter and my friend's 2 month old baby. We absolutely love JoJo, so would love to win this! I'd love to win these for a friend who is due in November. Family friend who recently had her baby. A close friend of mine is having a caesarian section right about now! Today! I'd love to win for her. I would love to win these amazing prizes for my gorgeous newborn grandson, Freddie.